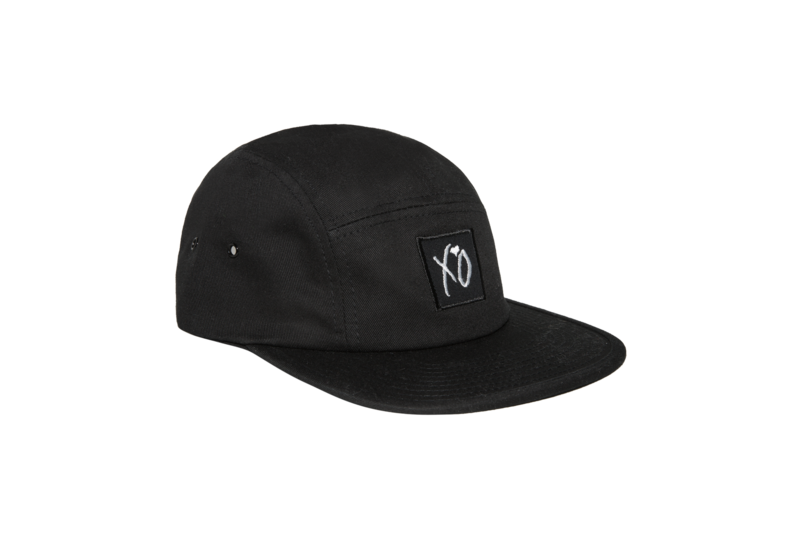 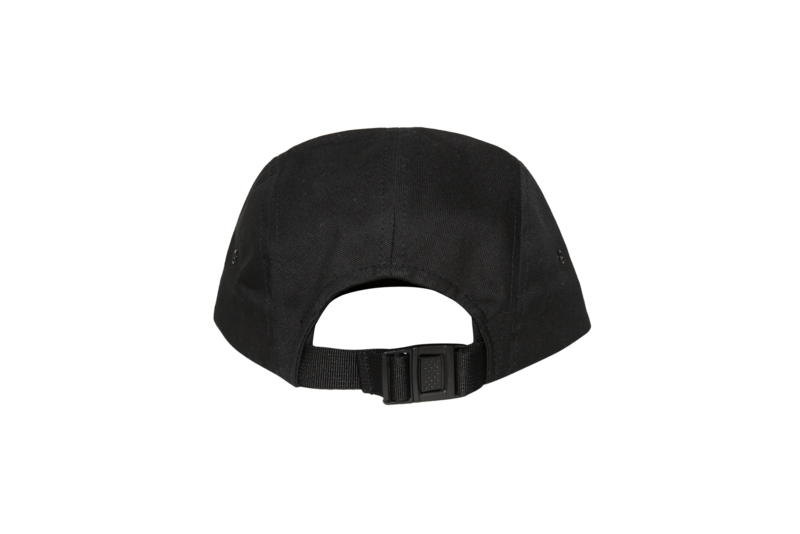 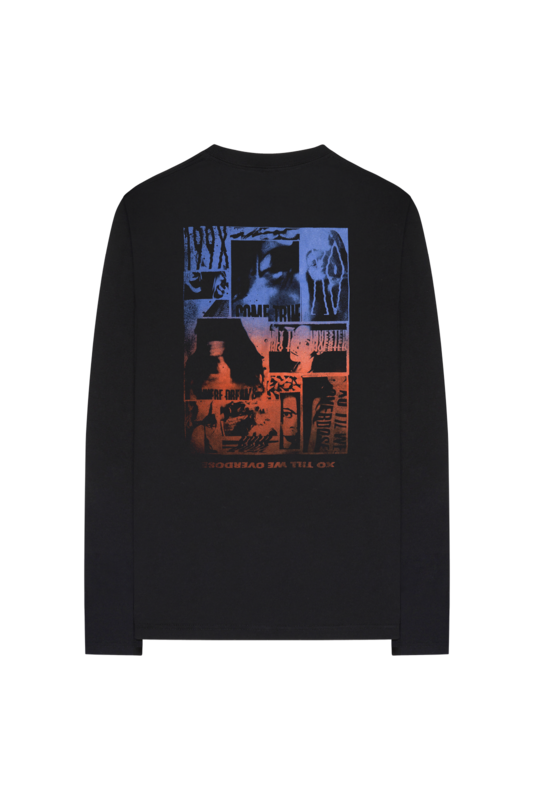 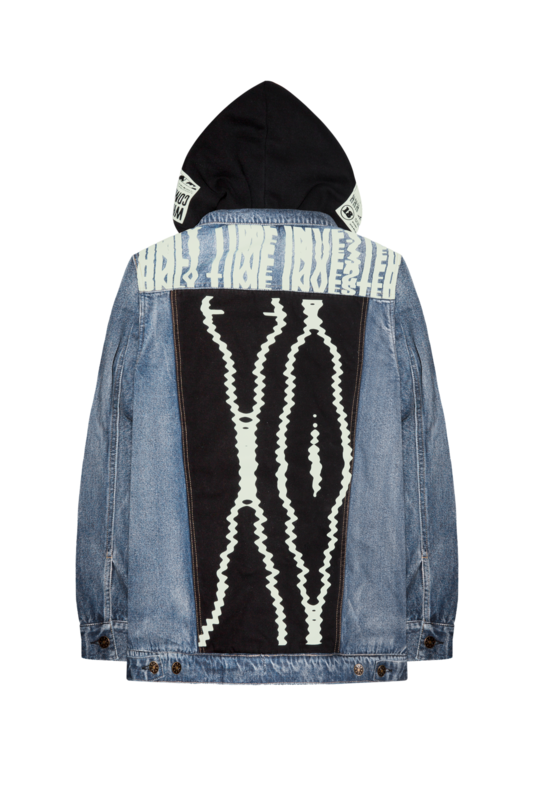 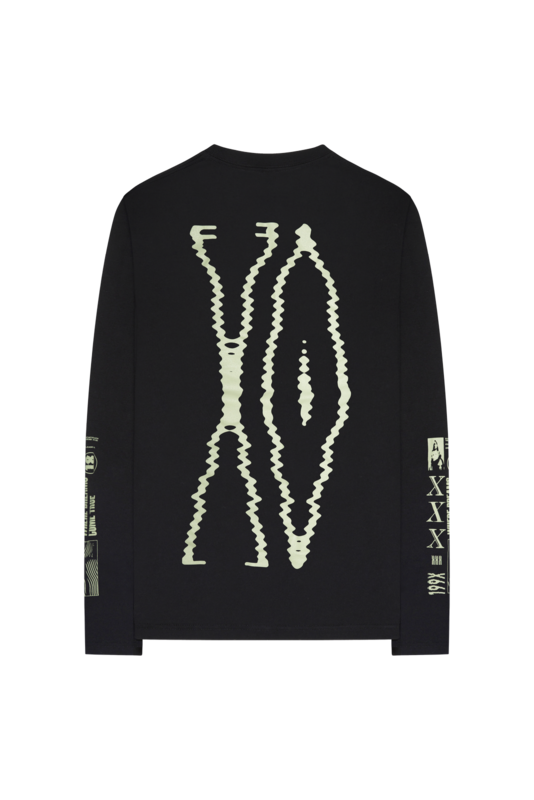 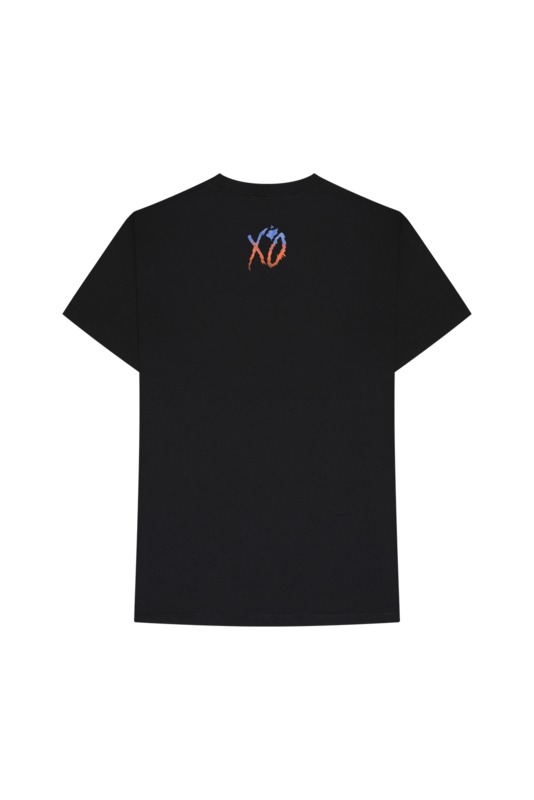 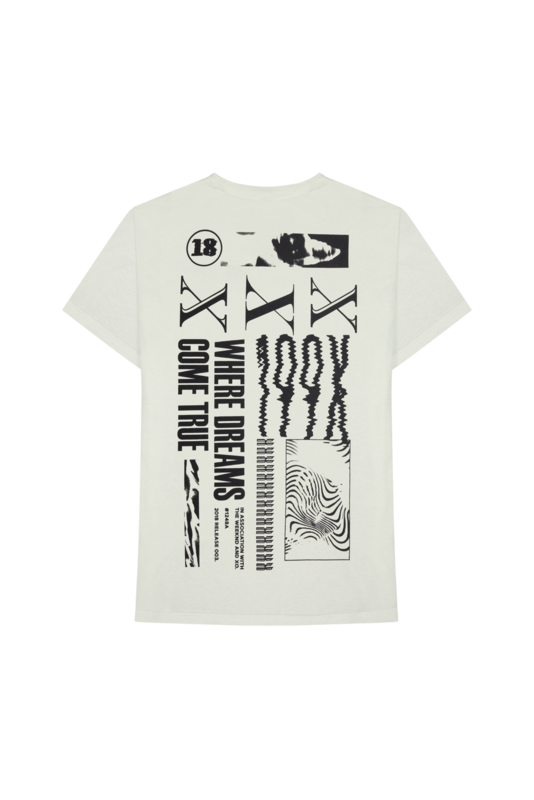 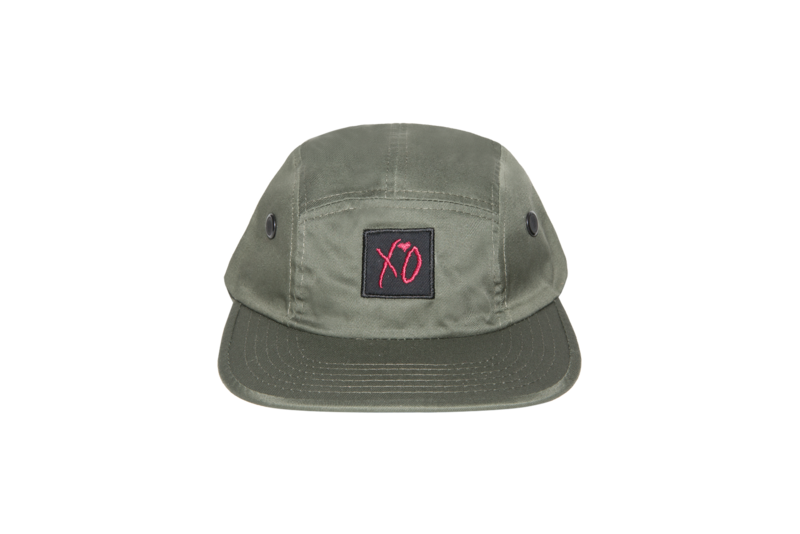 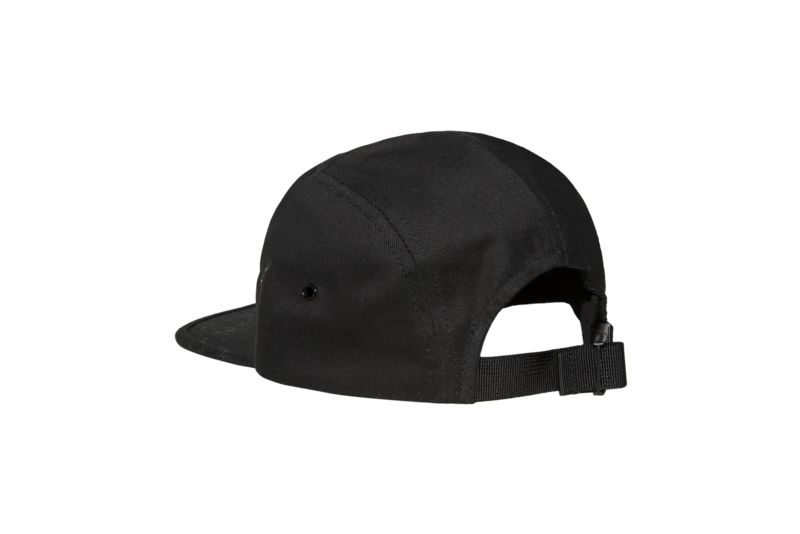 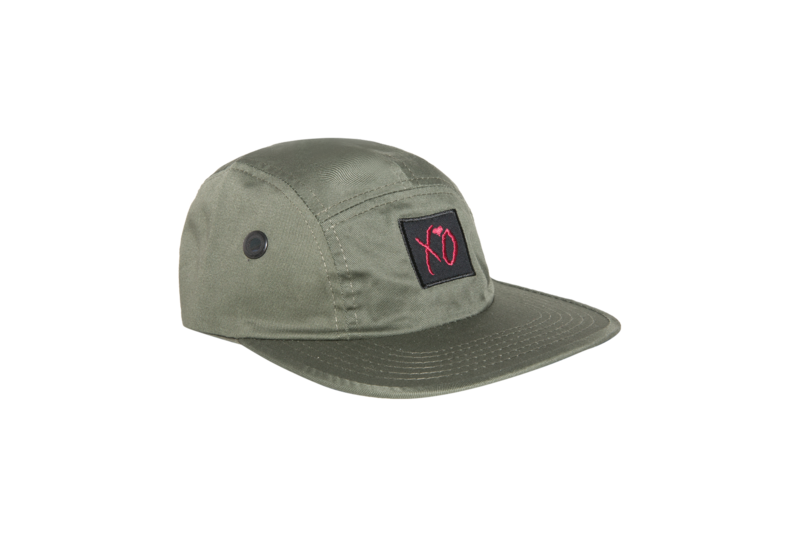 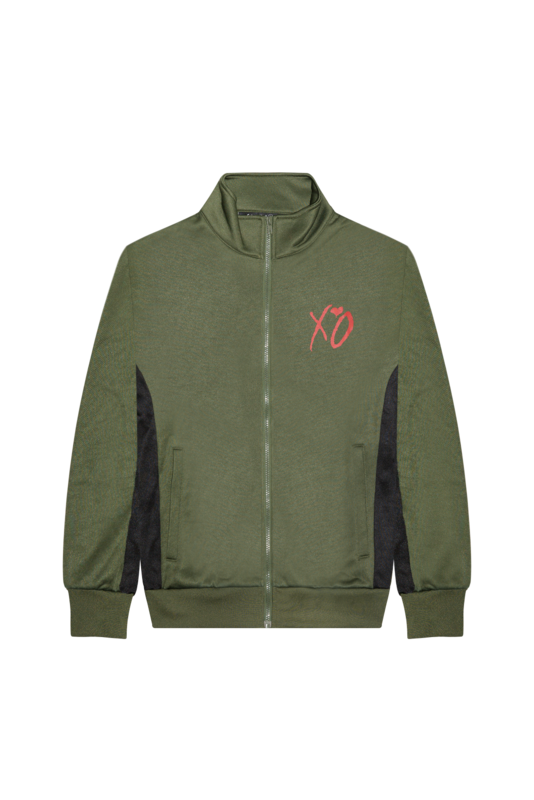 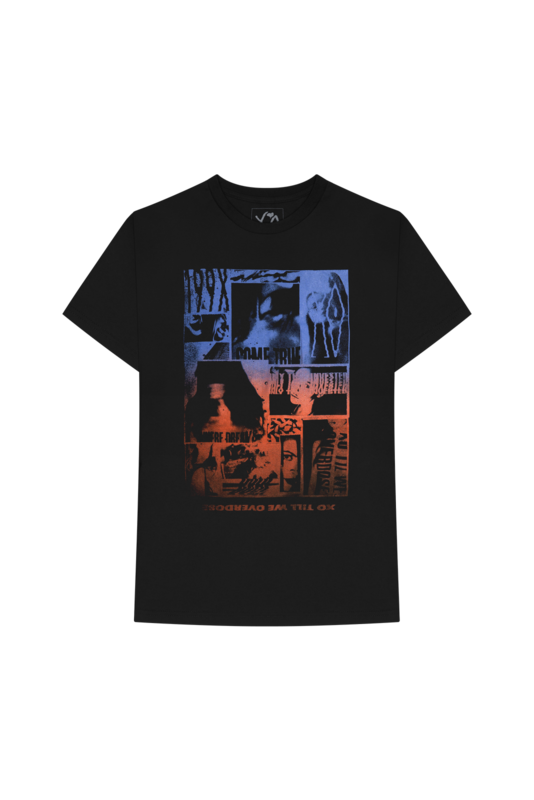 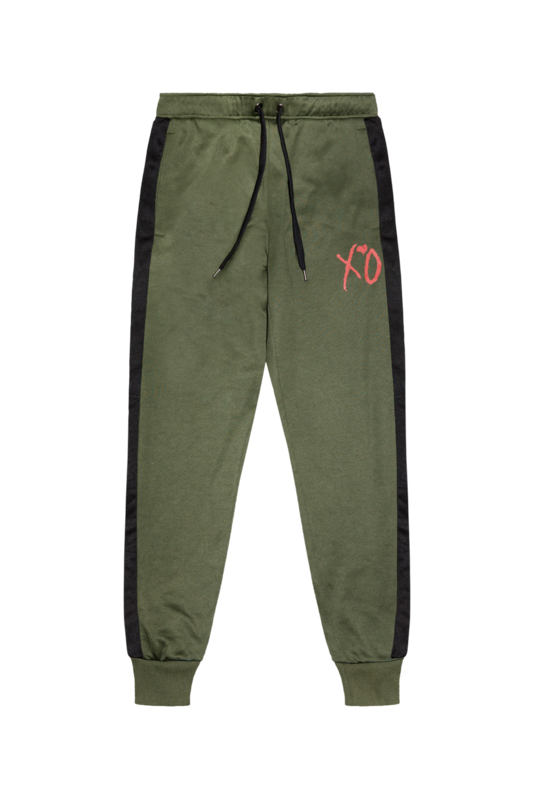 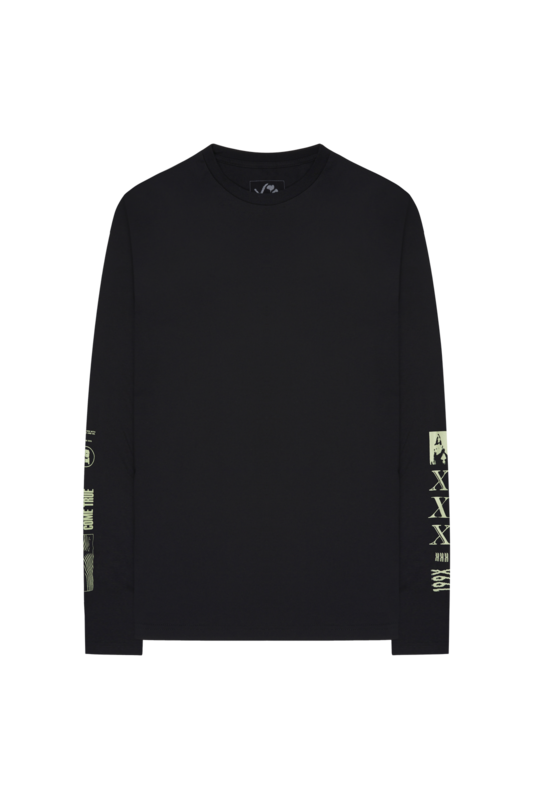 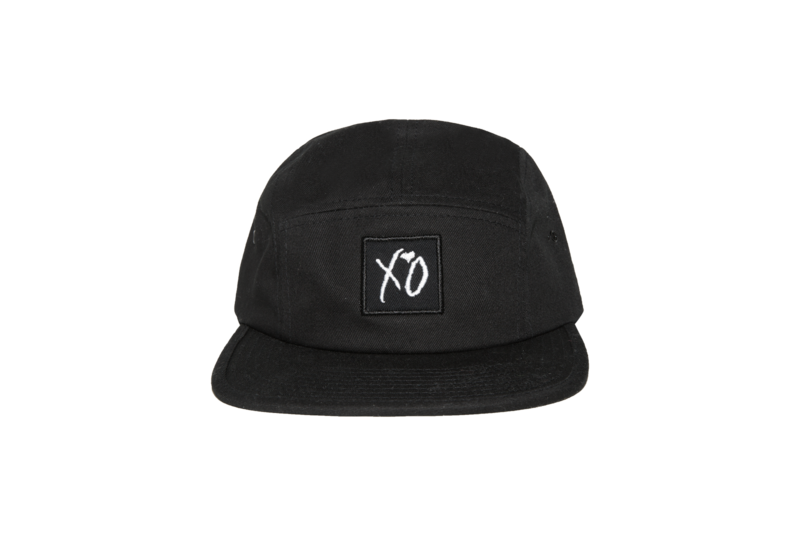 2018 MERCH RELEASE 003, the third installment of his 2018 official merchandise now on shop.theweeknd.com. 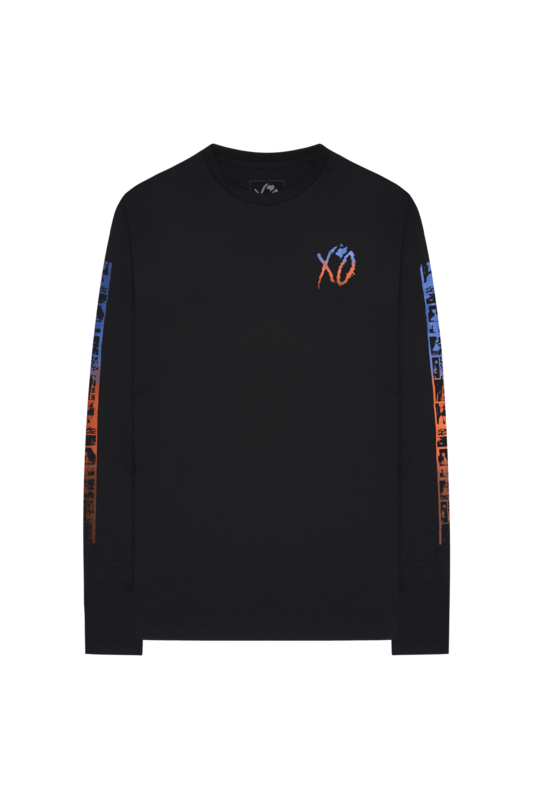 Highlights of the 11-piece fall/winter collection includes new t-shirts, longsleeves, 5 panel XO caps, as well as a new colorway of the classic XO tracksuit. 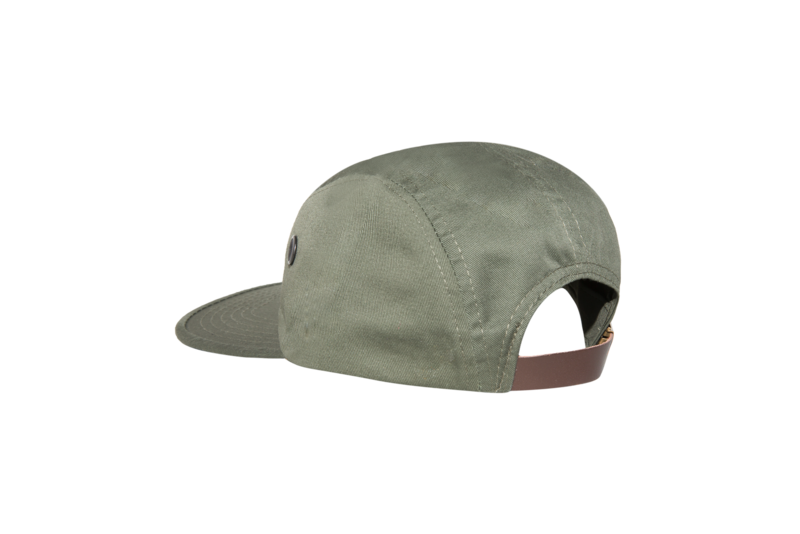 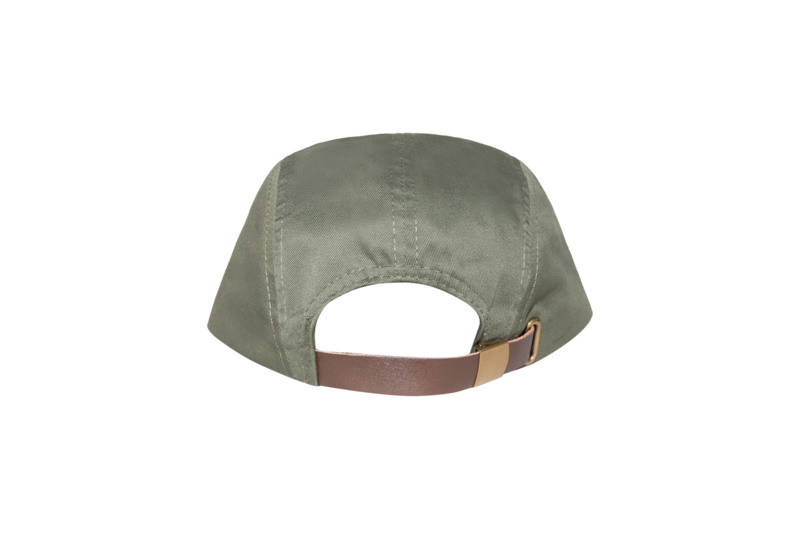 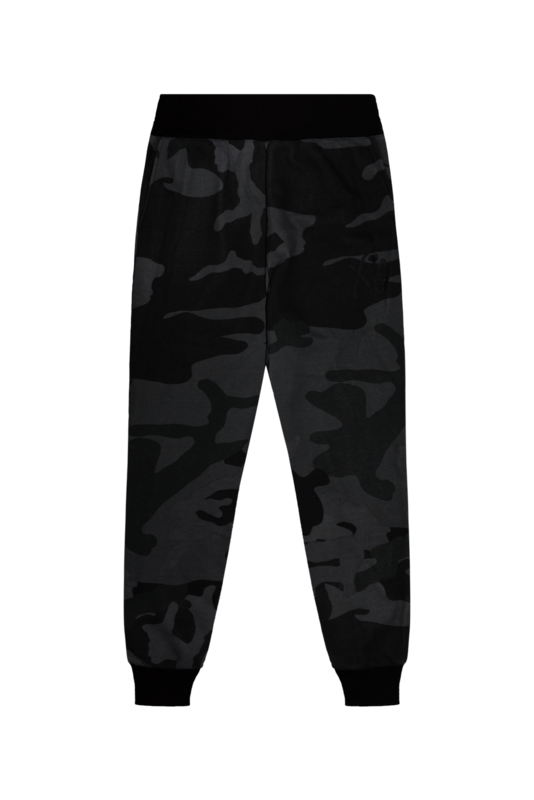 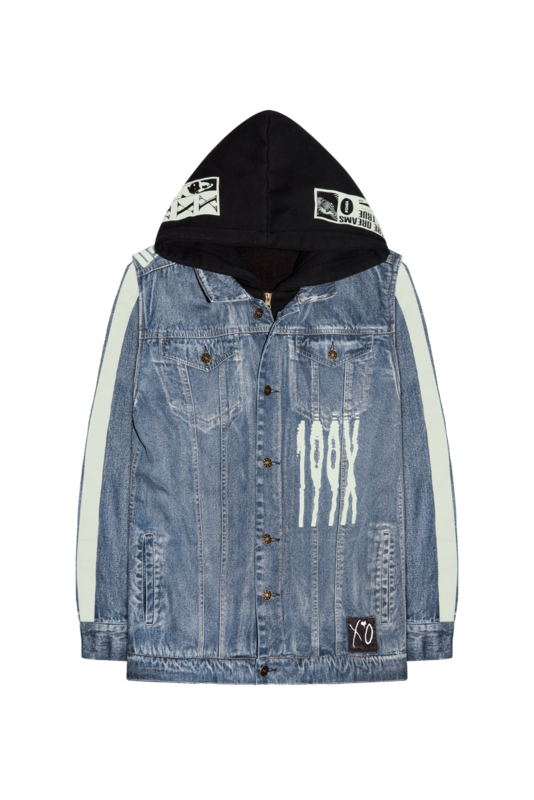 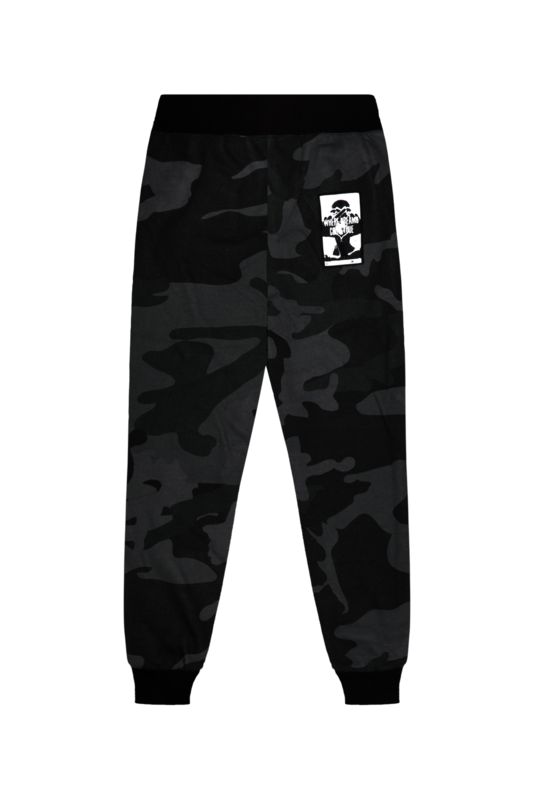 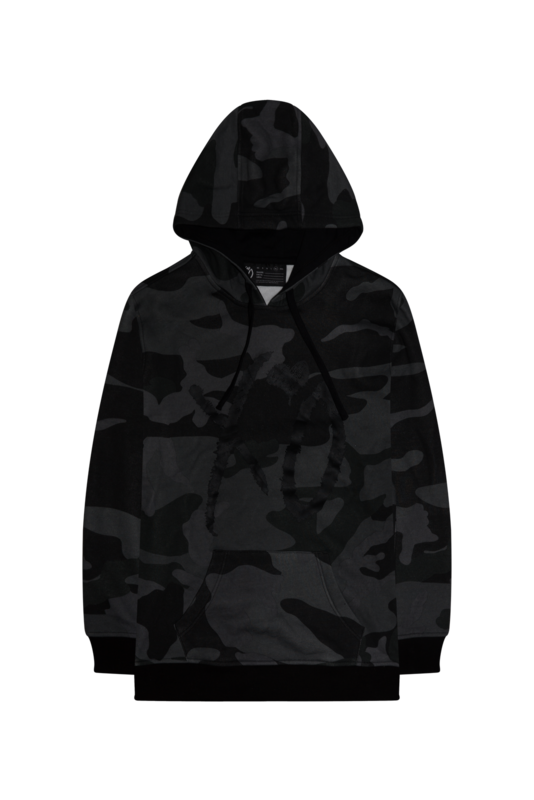 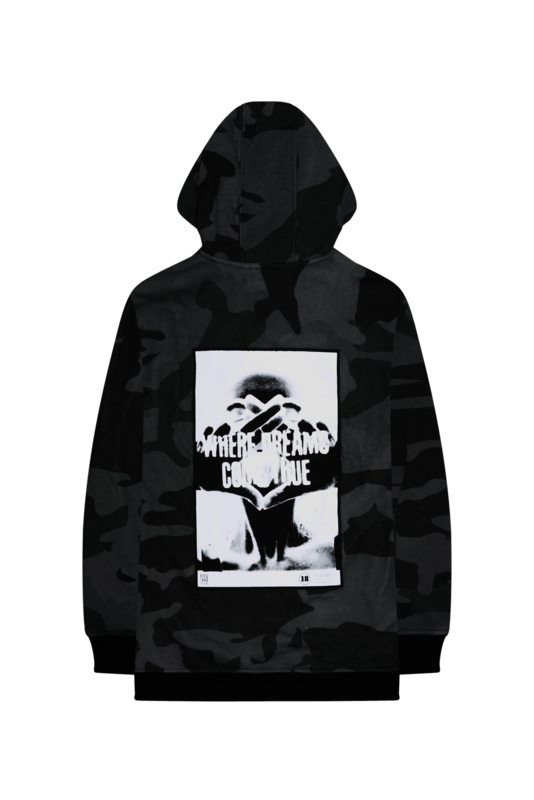 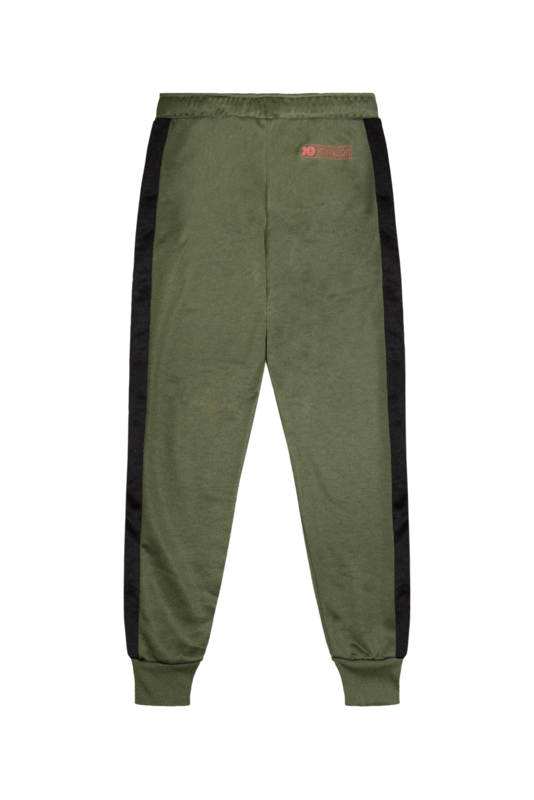 In addition to these styles, this release features a custom developed camo patterned hoodie + sweatpants and an entirely cut + sew hooded denim jacket w/ fleece lining.